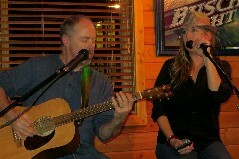 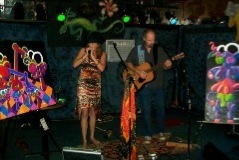 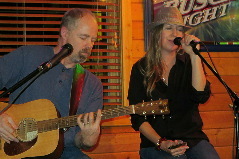 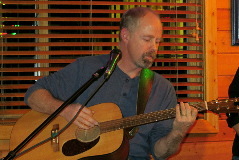 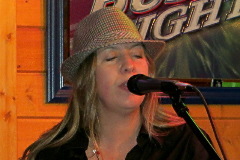 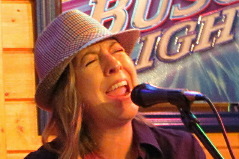 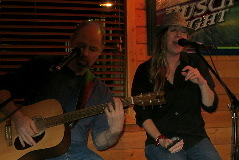 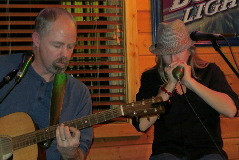 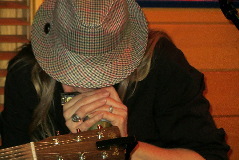 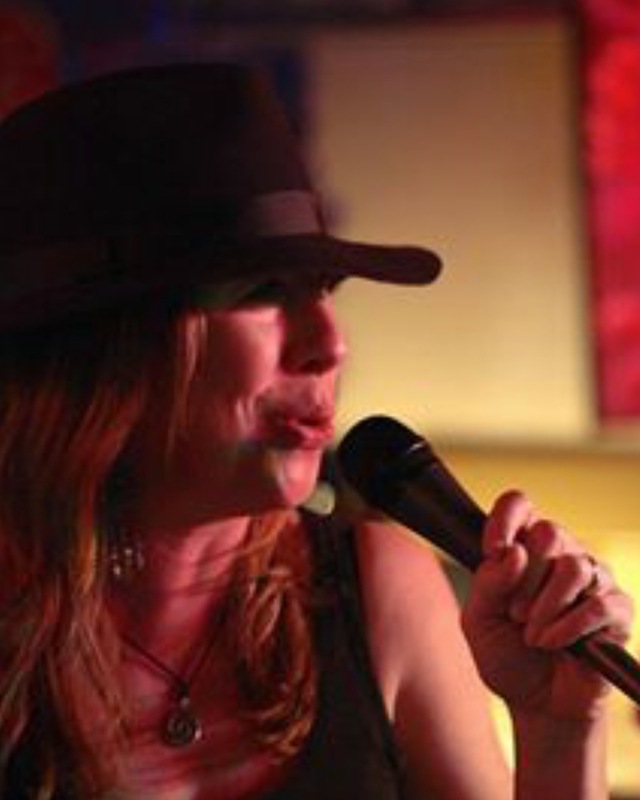 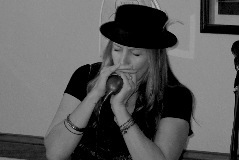 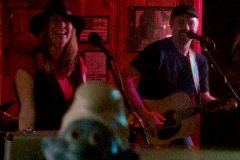 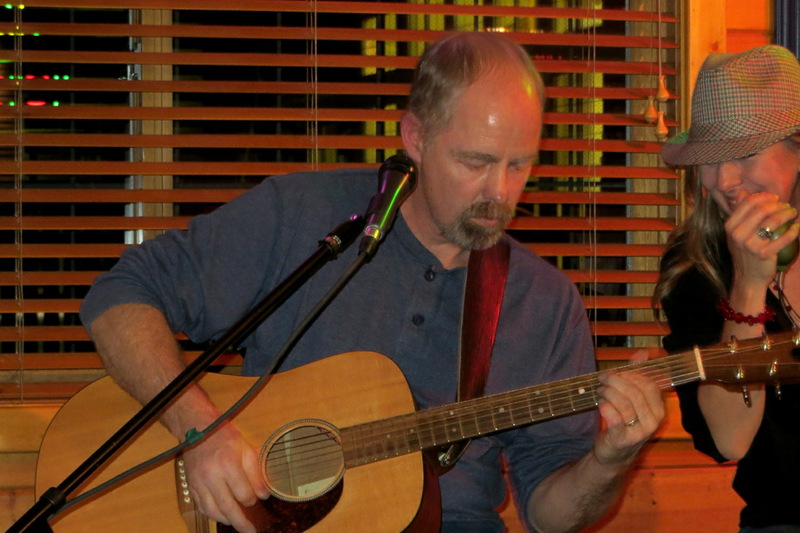 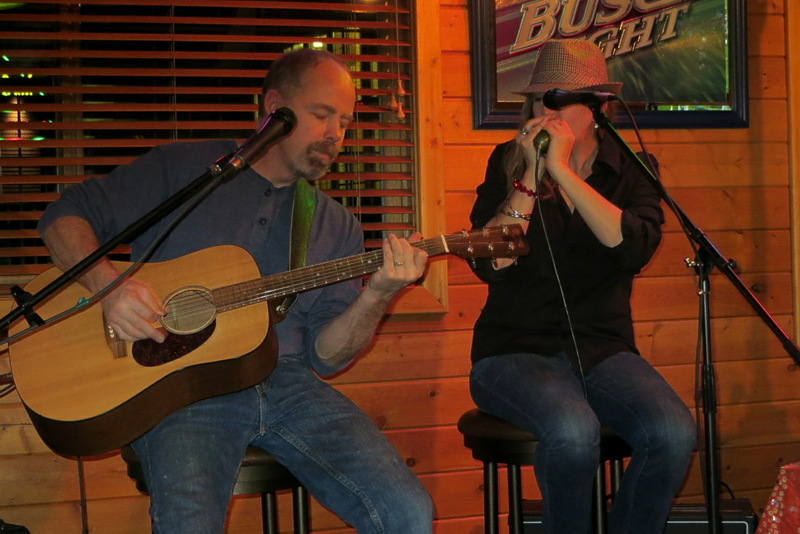 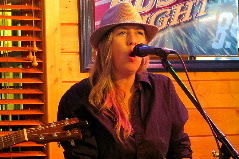 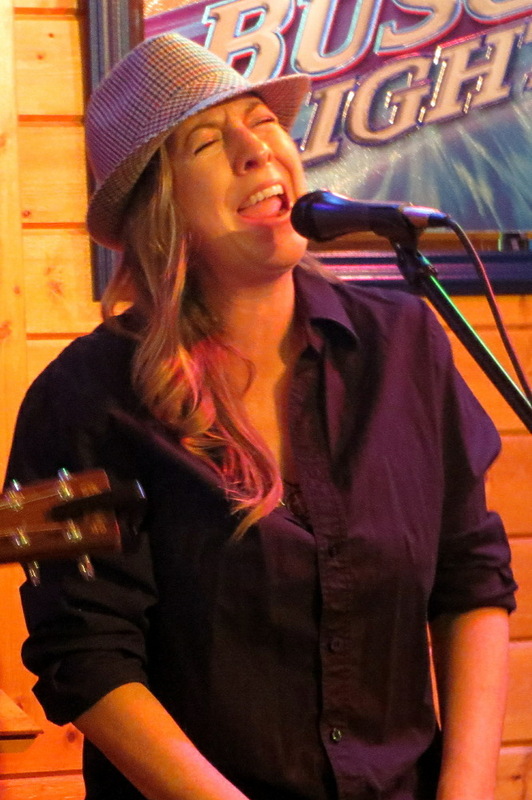 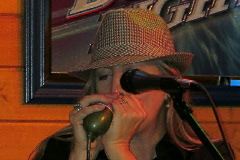 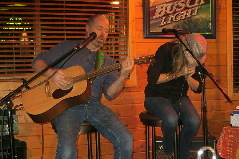 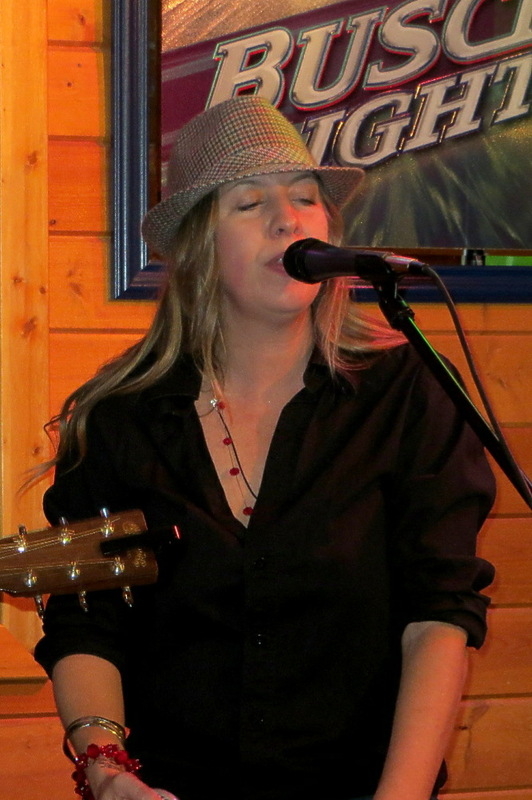 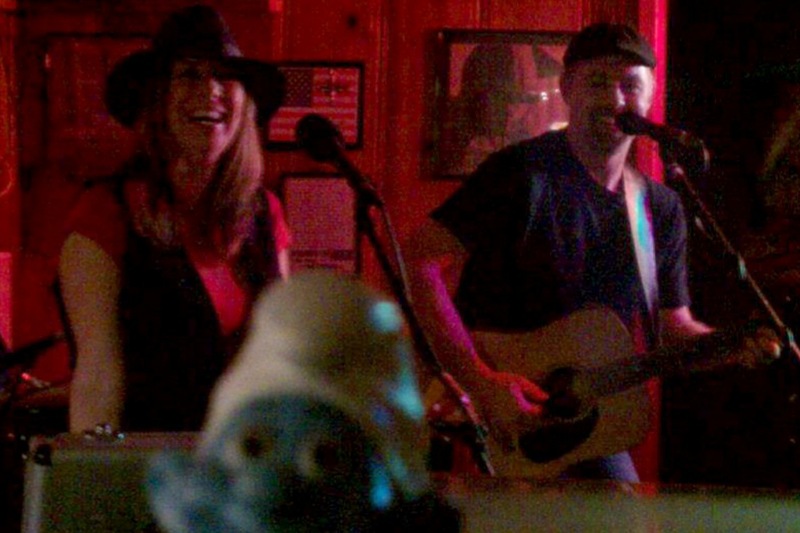 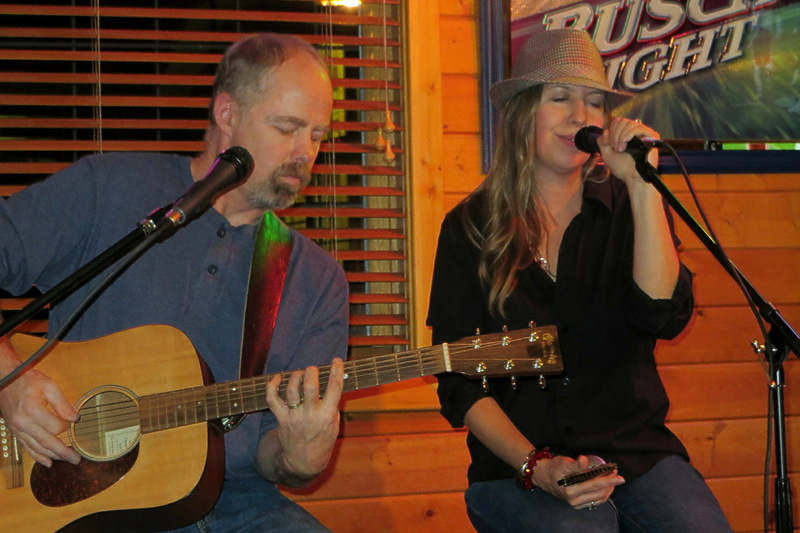 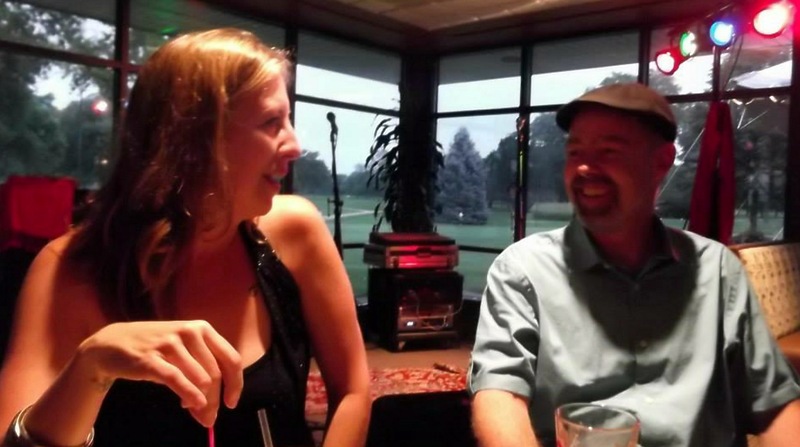 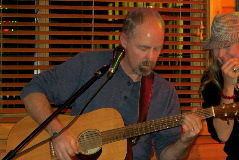 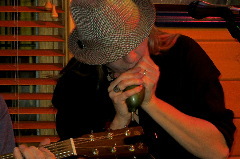 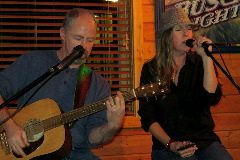 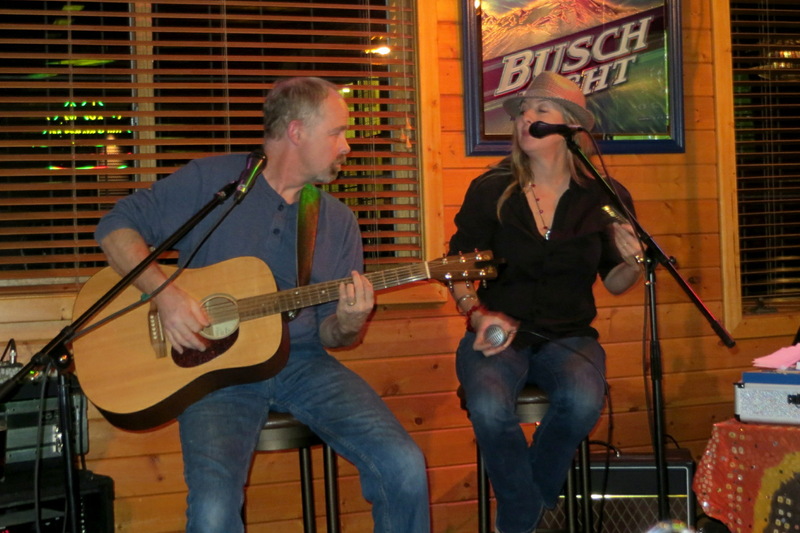 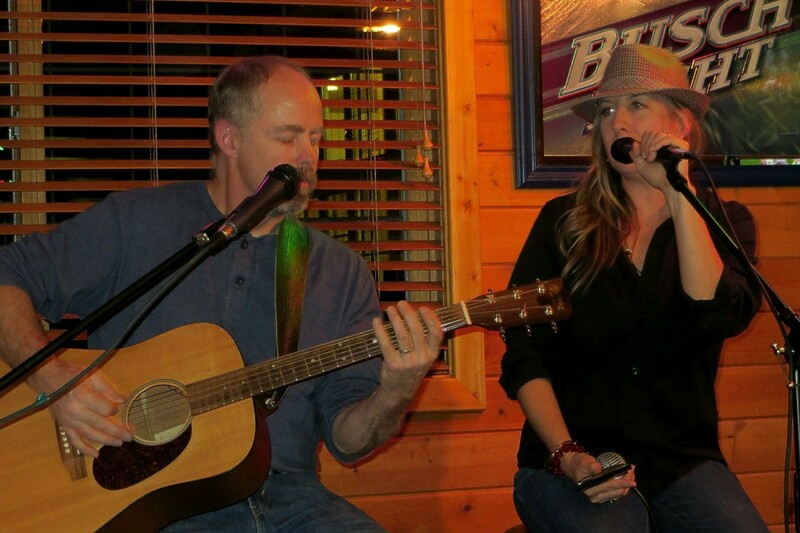 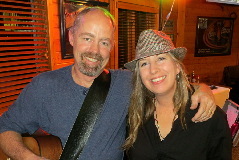 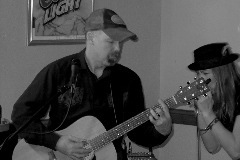 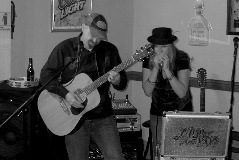 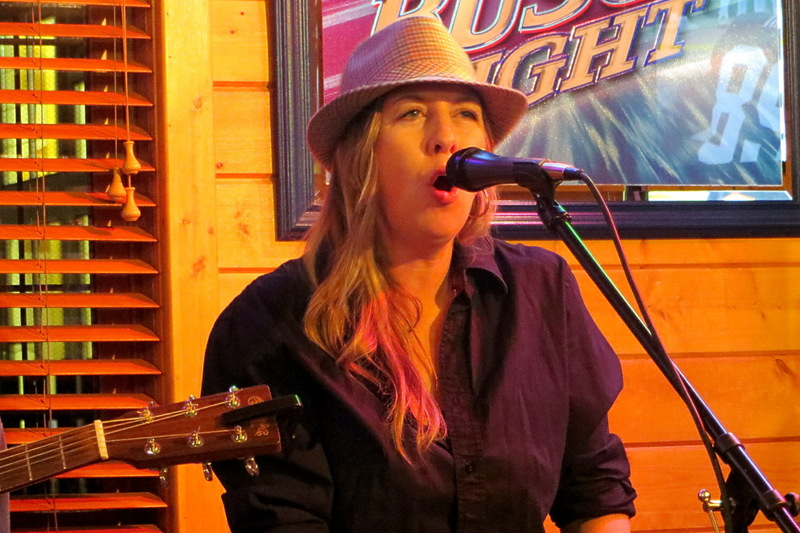 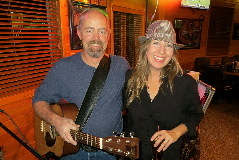 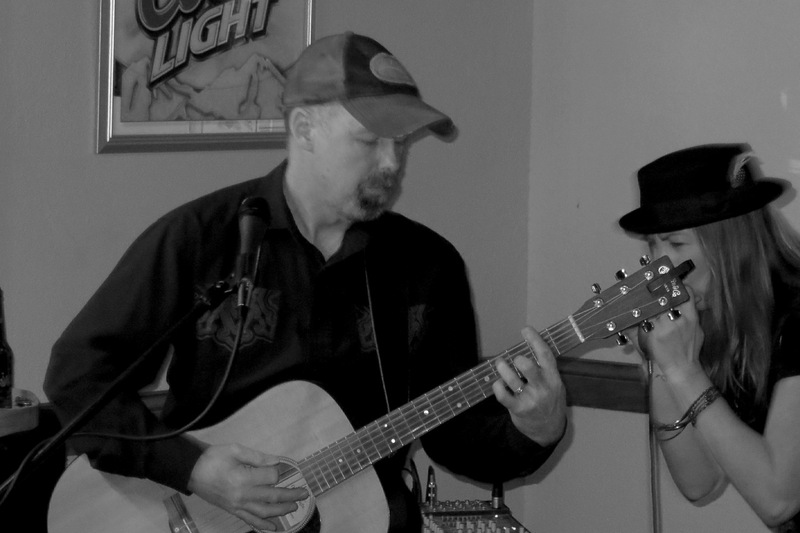 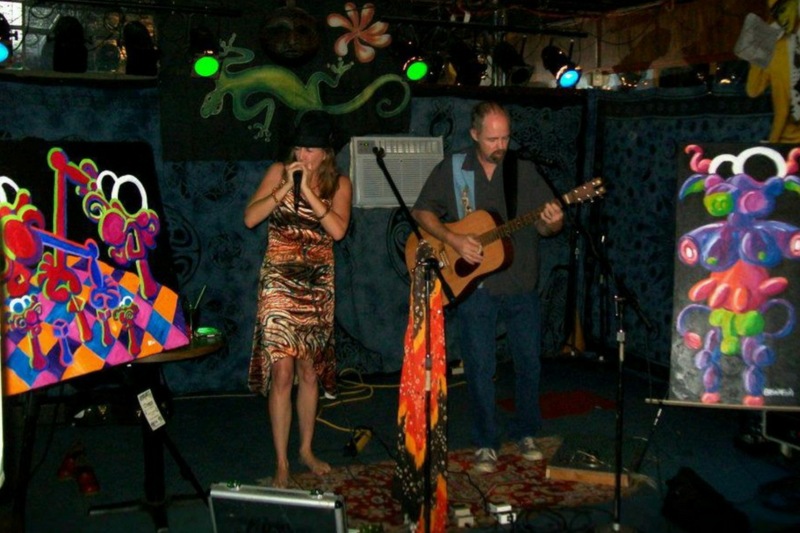 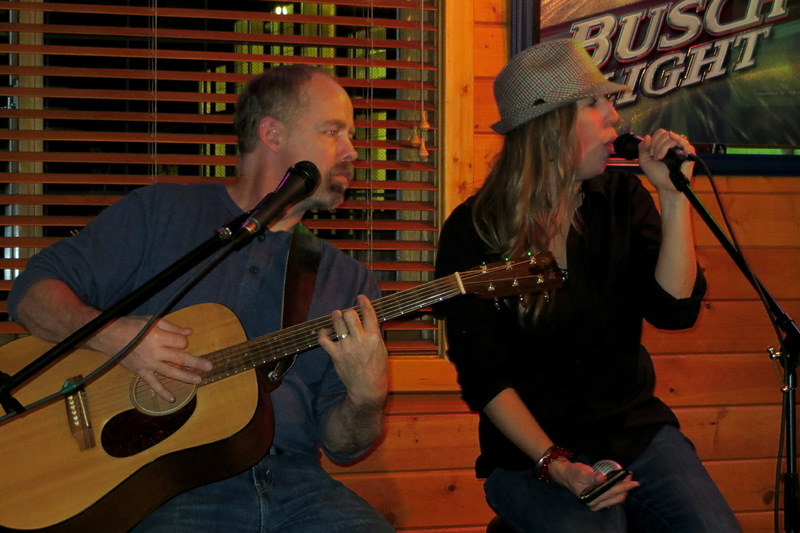 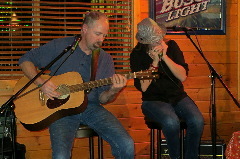 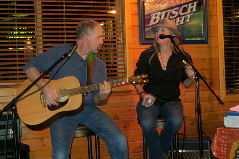 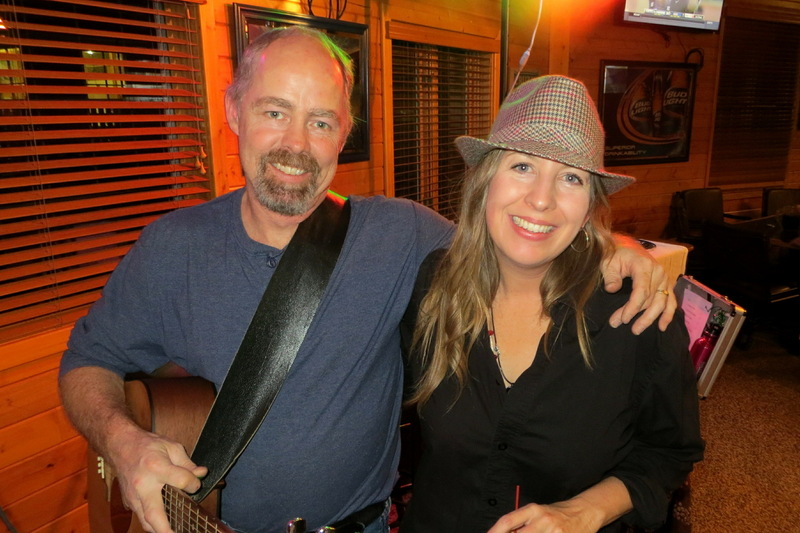 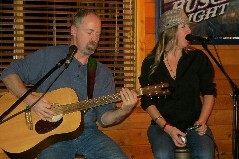 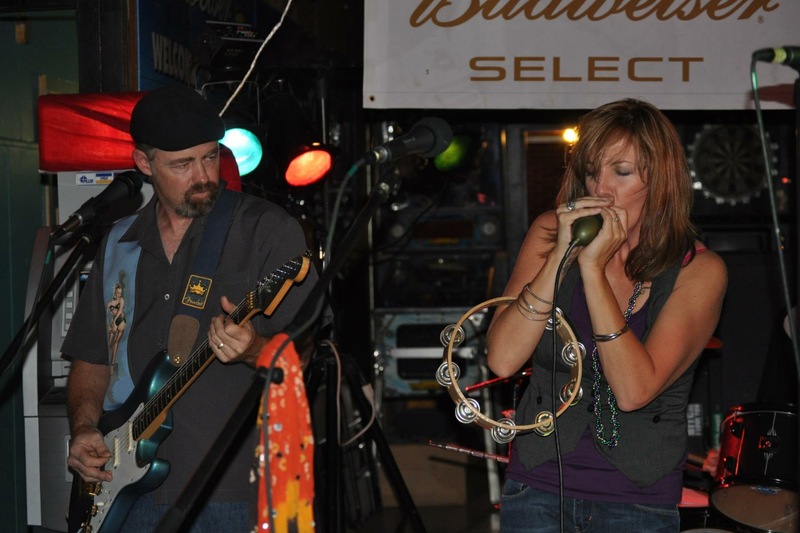 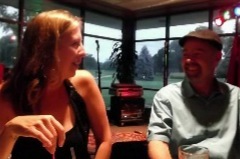 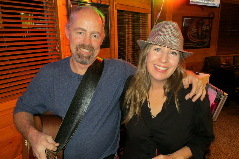 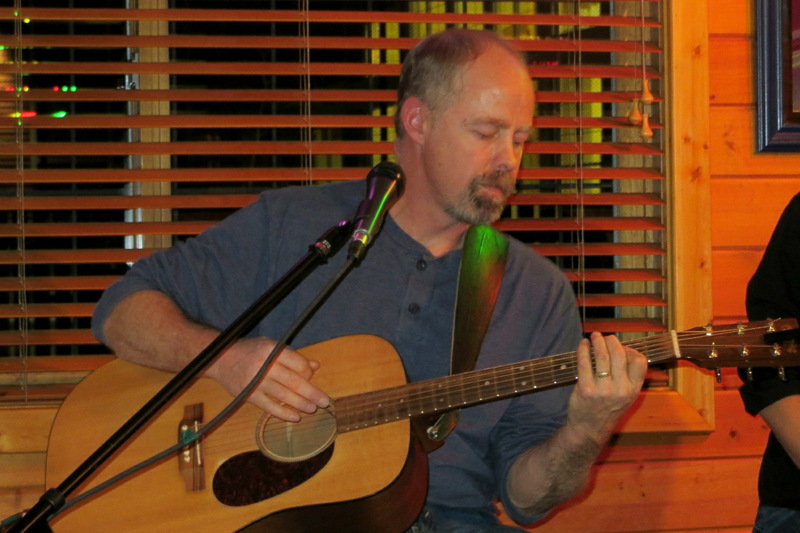 In late 2011, Nita and Gary Erickson, original members of the Norfolk based blues band MoDoogus, began a duo project they call Acoustic Boogie. 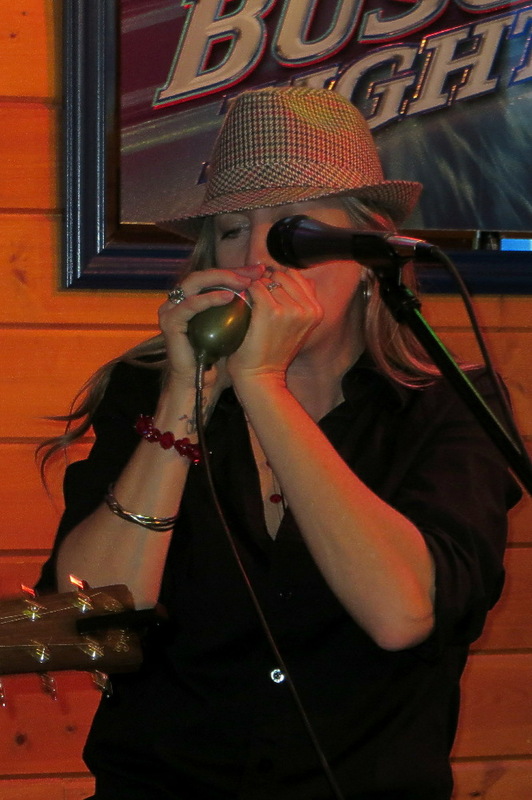 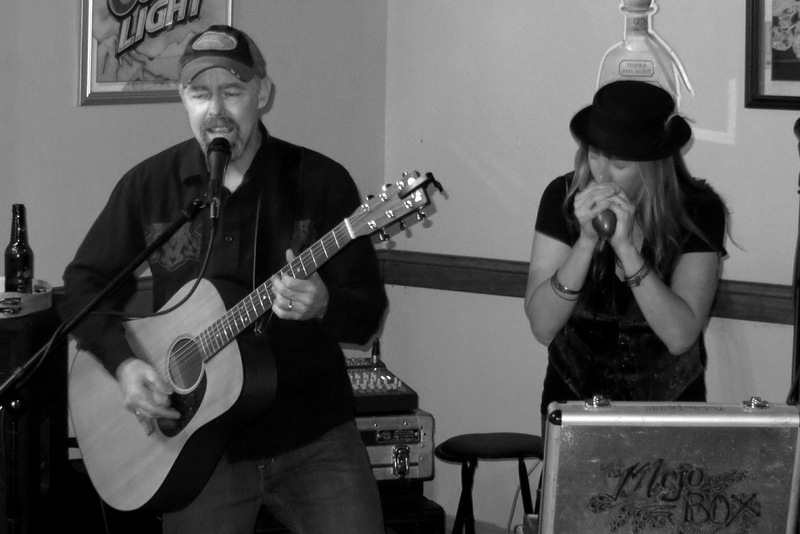 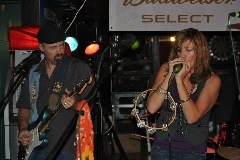 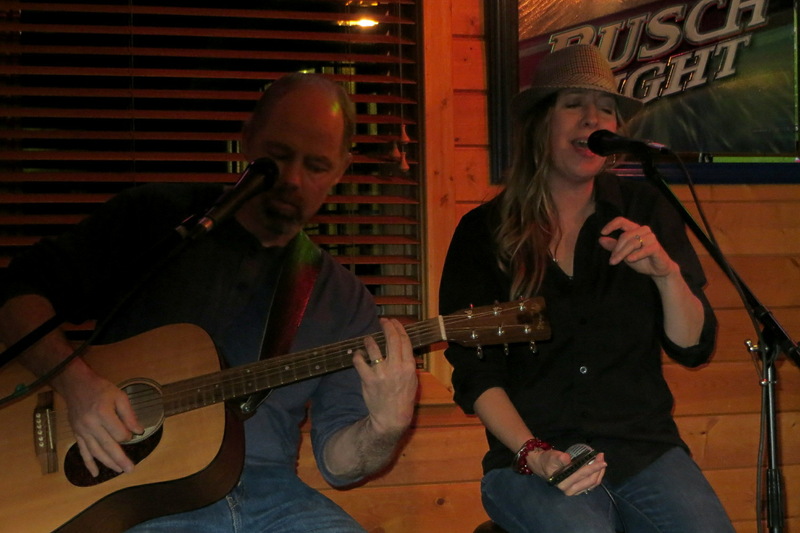 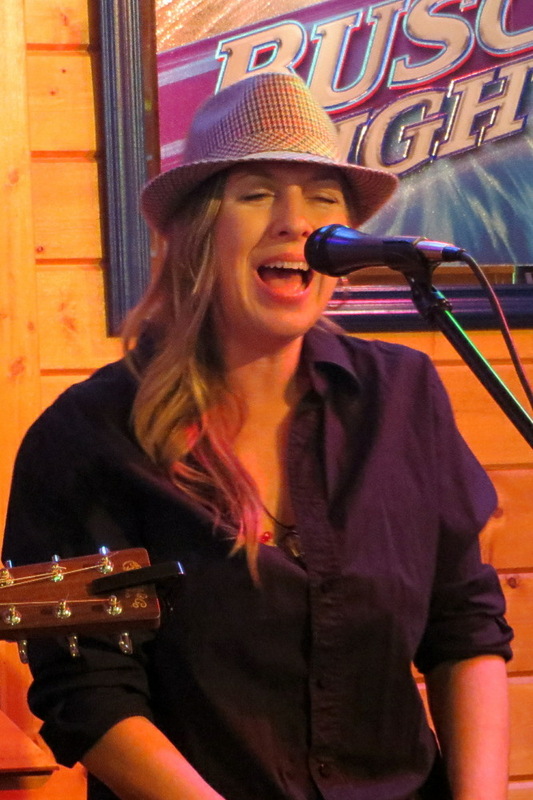 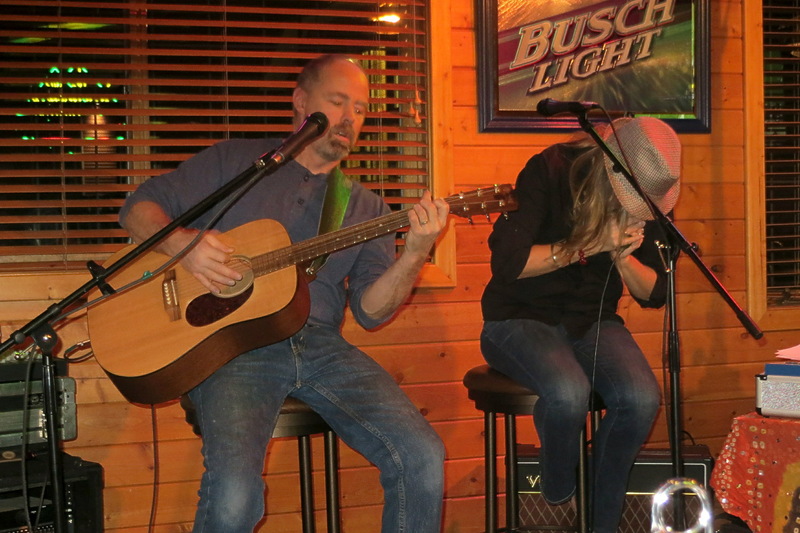 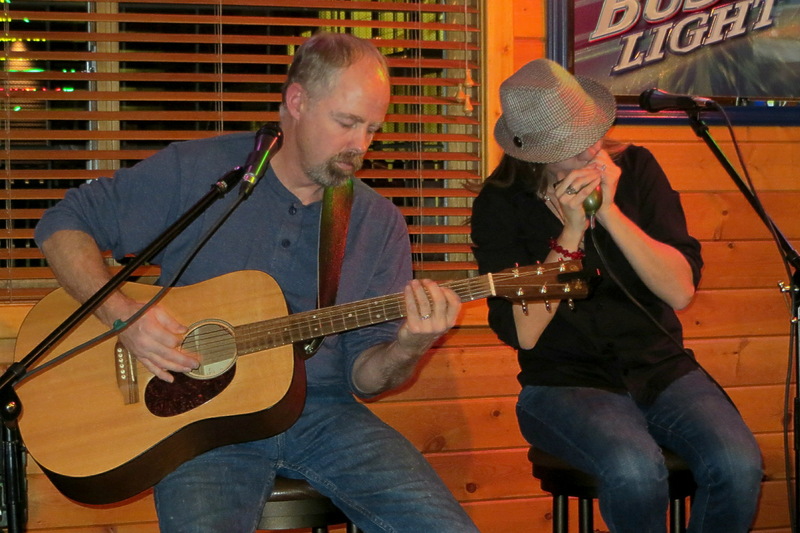 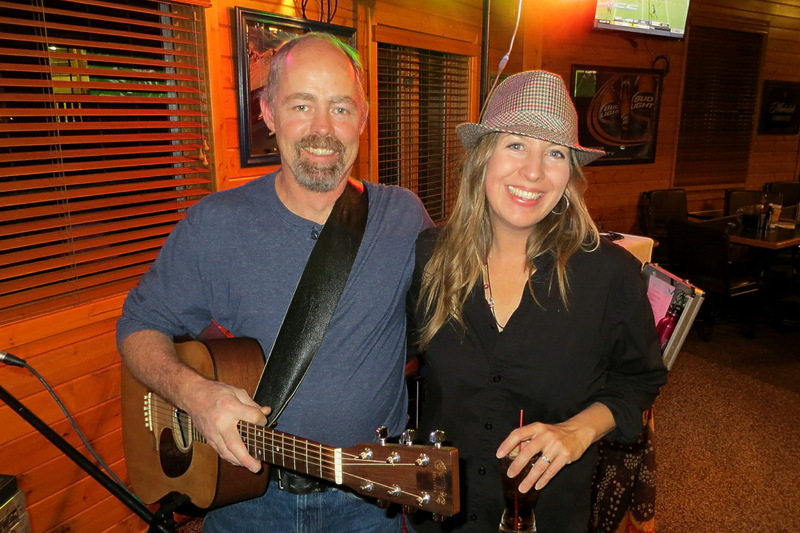 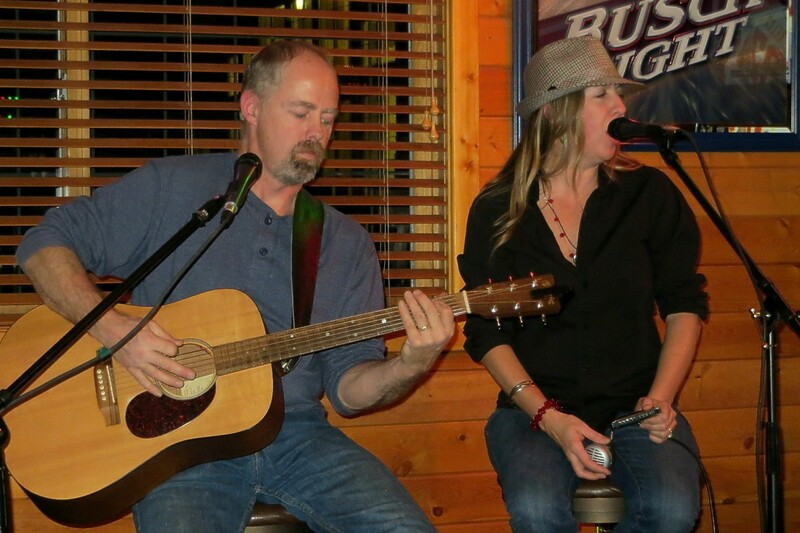 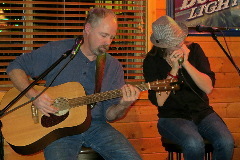 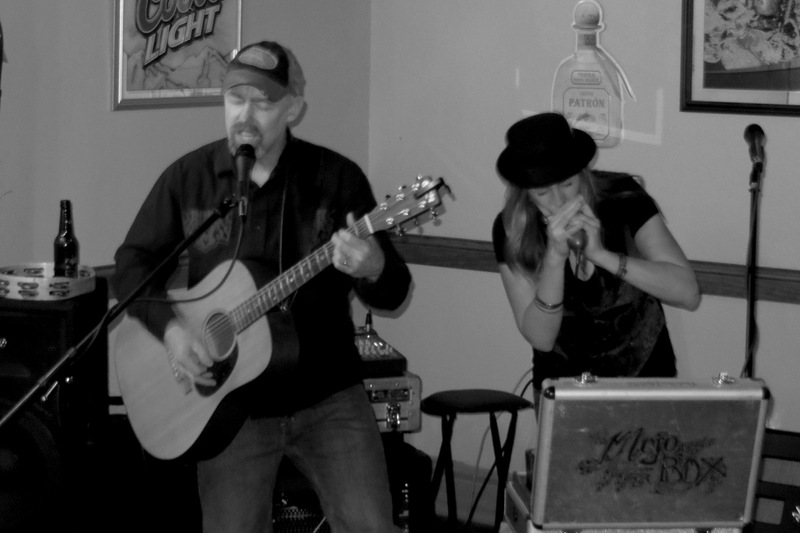 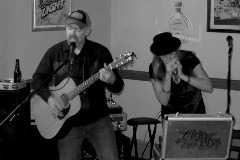 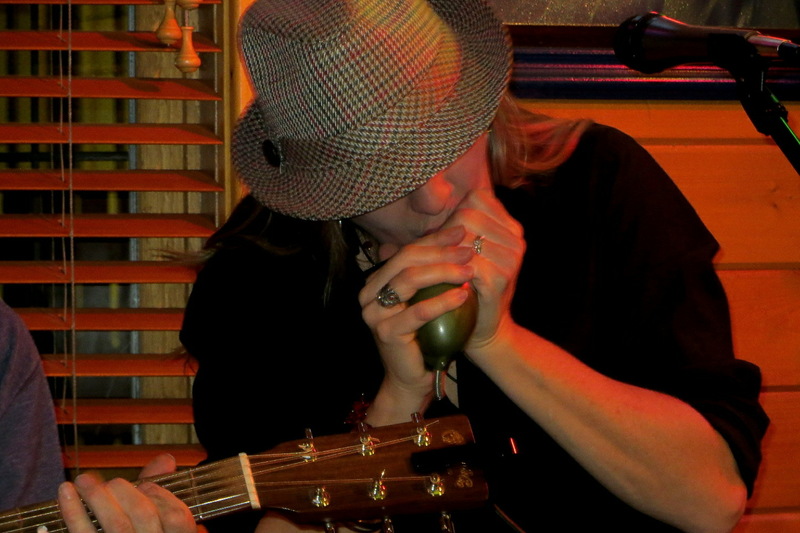 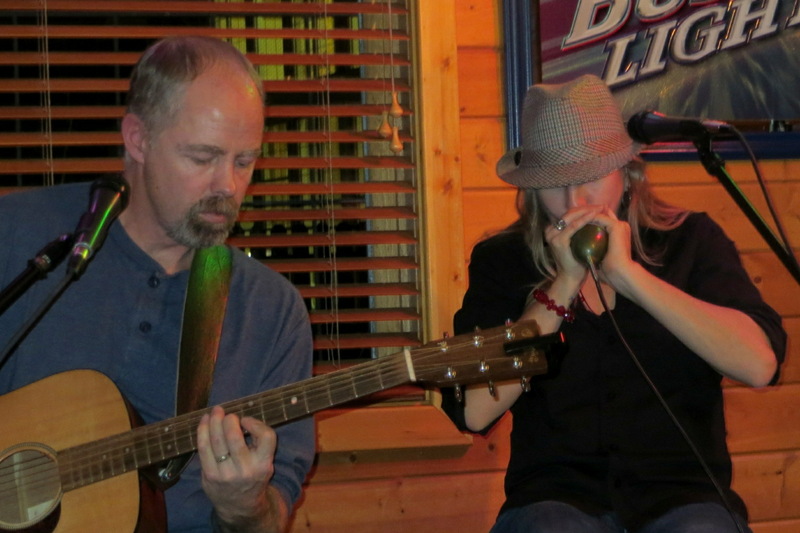 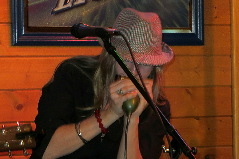 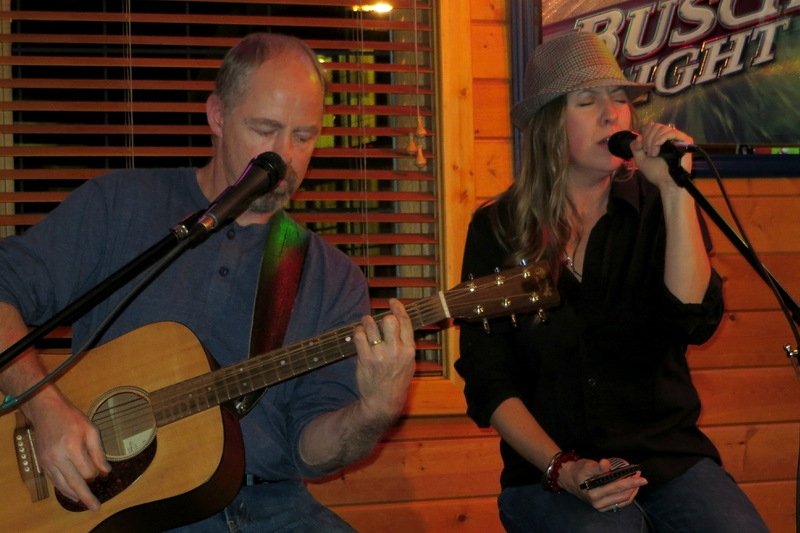 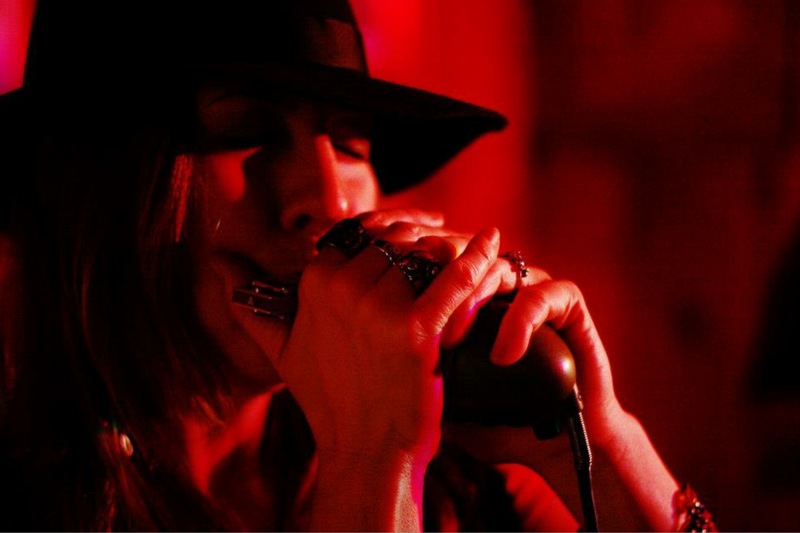 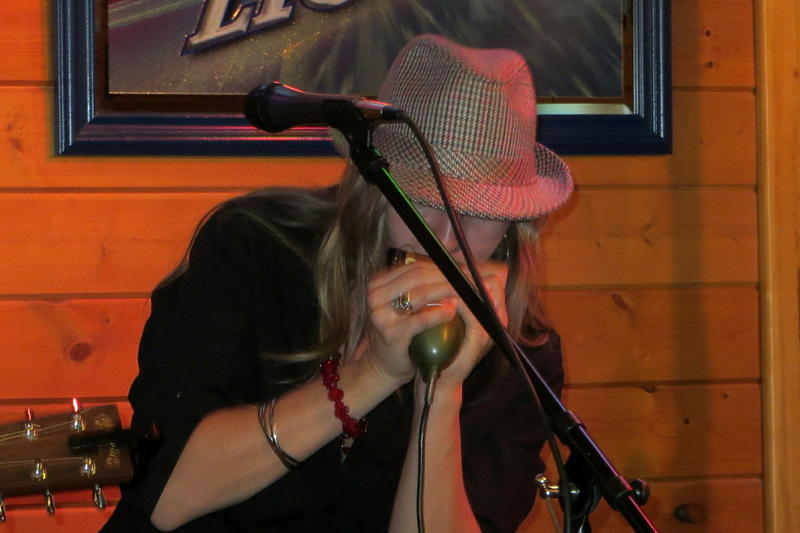 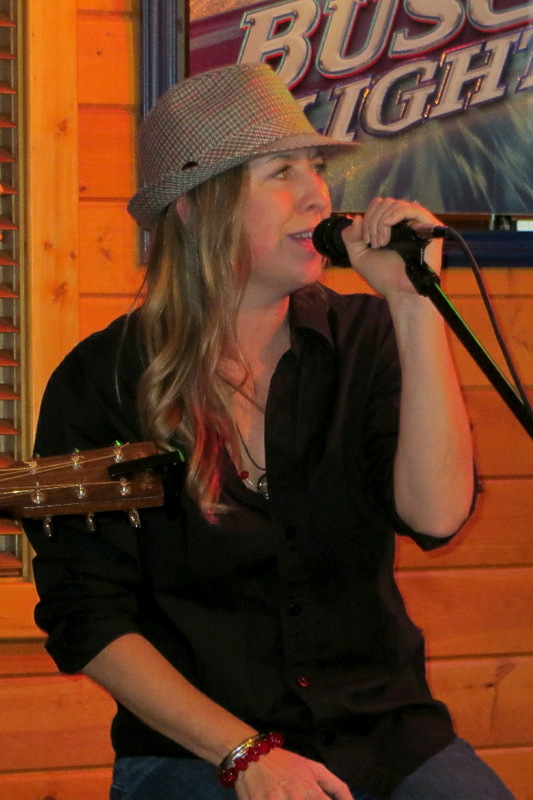 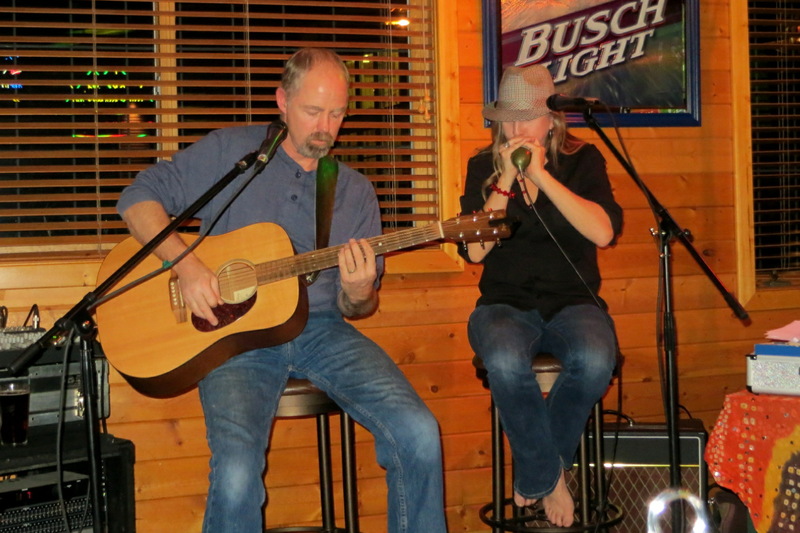 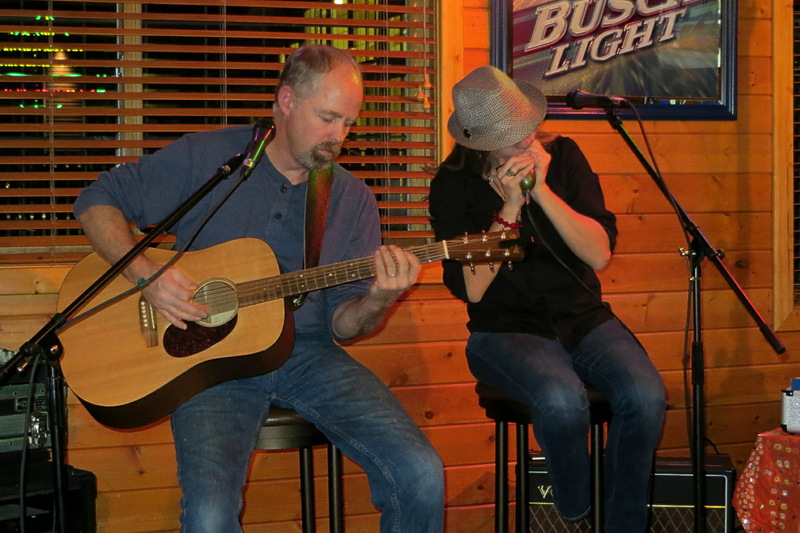 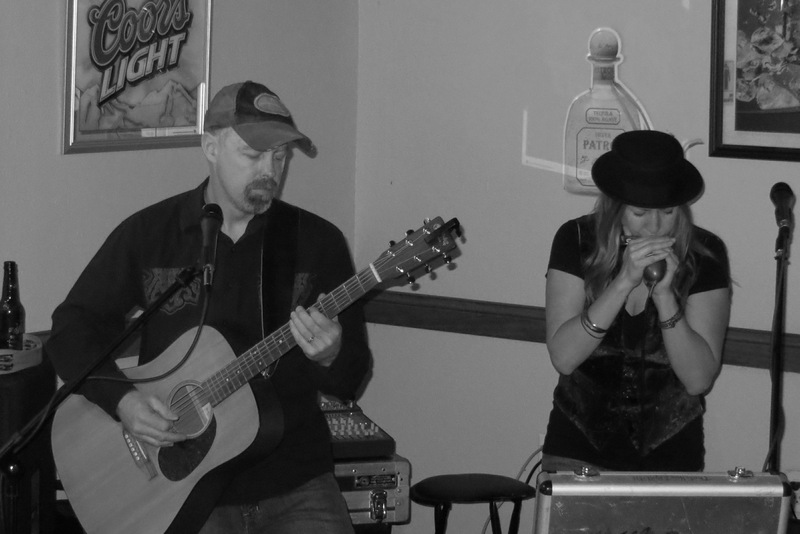 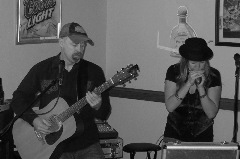 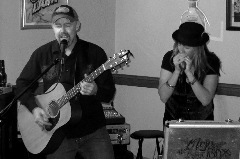 With an acoustic guitar, blues harp (harmonica) and a homemade thumper box, the duo delves deeper into their love of blues and rock. 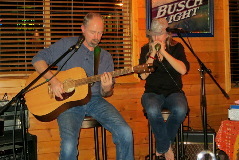 The set list includes classics like St. Louis Blues and Baby Please Don't Go for the blues lover, plus a few rearranged songs from the likes of Van Halen and Led Zeppelin to keep things rockin'. 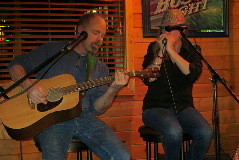 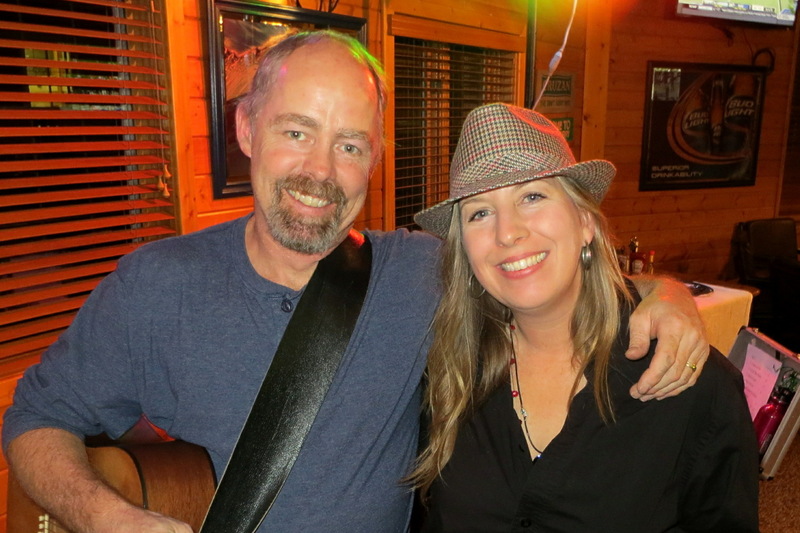 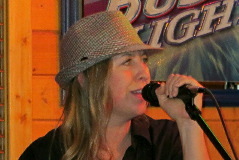 The couple also have several original songs that are sure to get your feet movin' to the boogie! 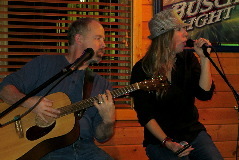 Acoustic Boogie's objective? Nita states: "We just let love take control, and pretty soon everyone is grinnin'!" 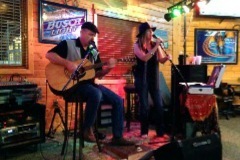 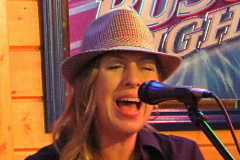 Don't miss an opportunity to see Acoustic Boogie perform... you will not be disappointed!